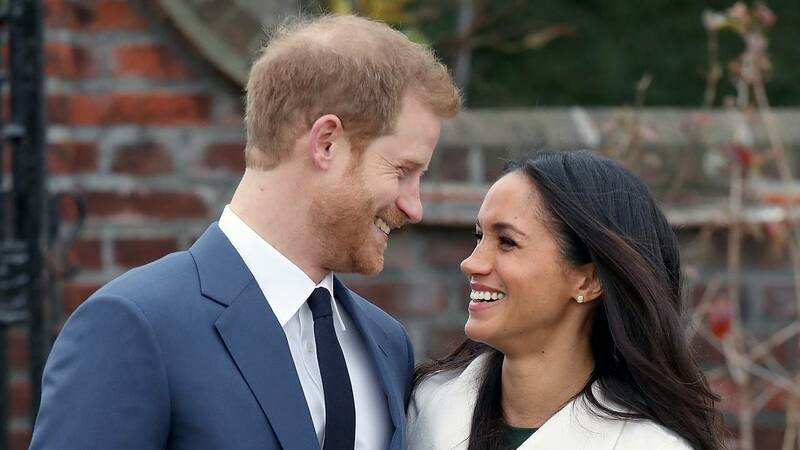 (CNN) - Prince Harry and Meghan Markle have chosen renowned fashion and portrait photographer Alexi Lubomirski to take their official wedding photographs, Kensington Palace announced Friday. The couple is already familiar with the Lubomirski, who photographed Harry and Meghan at Frogmore House, Windsor, in the weeks after they announced their engagement. According to his website, Lubomirski studied under Mario Testino, a Peruvian photographer who took the official engagement photographs of Prince William and fiancee Kate Middleton in 2010, and has since become a recognized name in the fashion industry. Kensington Palace revealed earlier this week that the couple is not inviting any world leaders or political figures in their official capacities, although some may attend as personal friends of the couple. U.S. President Donald Trump and UK Prime Minister Theresa May have not received invitations. Barack and Michelle Obama, who are close friends of the couple, will also not be attending, a royal source told CNN, although the source would not say whether they had been invited.